Welding Nozzle Smart Card Machine Spot Welding Tip is used in spot welding machines. The brief and sharp design ensure the high precision of the spot welding nozzle. While spot welding is often used in one point welding process, this model of spot welding tip matches very well. 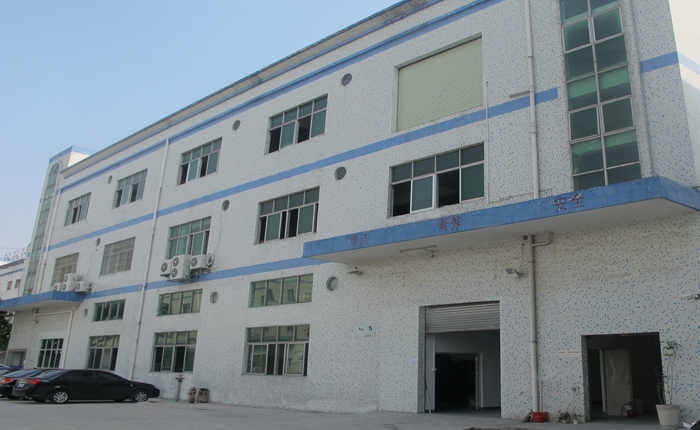 High purity wolfram is raw material of it, which is the basic of high welding quality. Looking for ideal Smart Card Spot Welding Tip Manufacturer & supplier ? We have a wide selection at great prices to help you get creative. All the Card Machine Welding Nozzle are quality guaranteed. 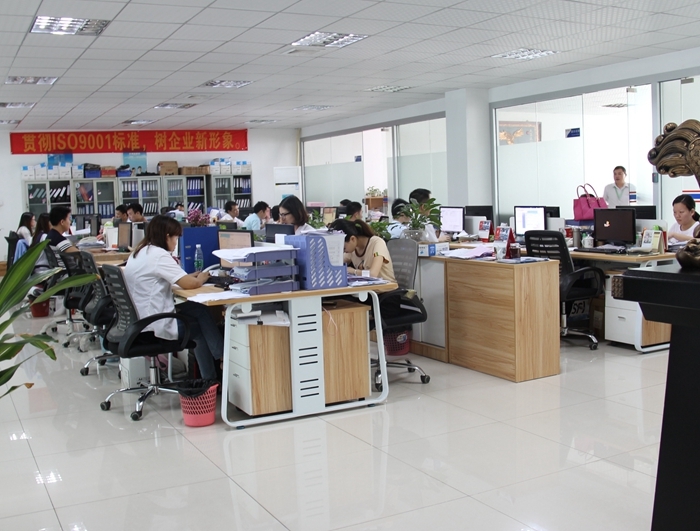 We are China Origin Factory of Smart Card Spot Welding. If you have any question, please feel free to contact us.